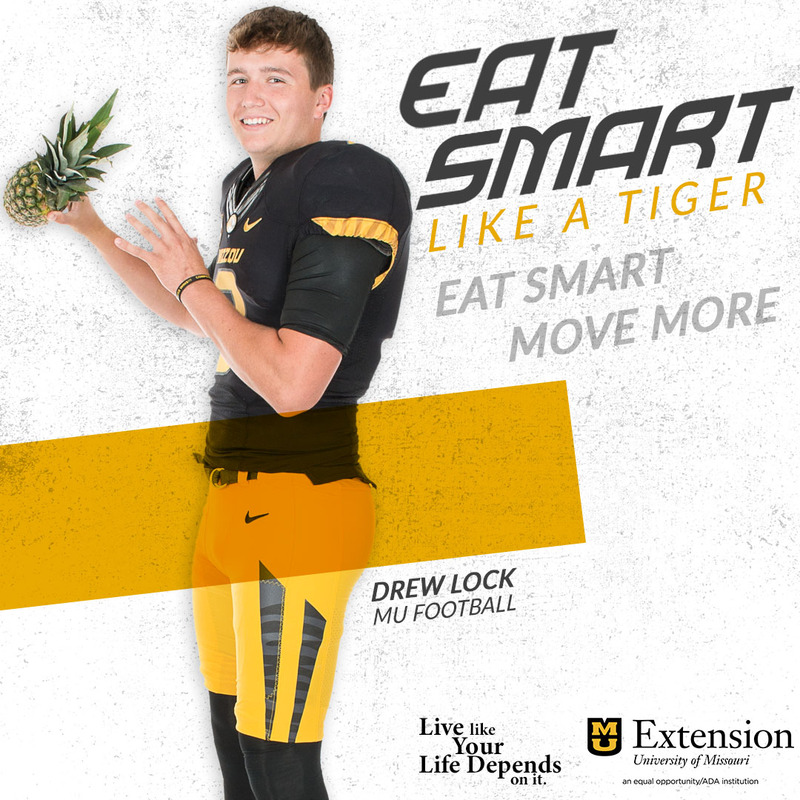 Missouri Tiger senior tight end Chase Coffman was named John Mackey Tight End of the Week by the Nassau County Sports Commission. Coffman had 10 receptions for 84 yards and one touchdown as Missouri beat Buffalo 42-21. The John Mackey Tight End of the Week is different from the annual John Mackey Award. The Tight End of the Week acknowledgment does not have a direct bearing on the final John Mackey Award selection process. The Nassau County Sports Commission, is responsible for the administration of the John Mackey Award and the John Mackey Award Selection Committee. The 2008 recipient of "The Mackey" will be announced at the College Football Awards Show live on ESPN and presented at the Nassau County Sports Commission Annual Awards Dinner on April 27, 2009.